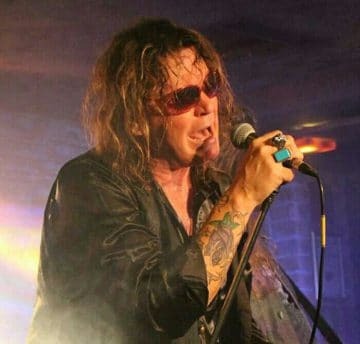 Reece featuring former Accept lead vocalist David Reece have released a video for their ballad “Forest Through The Trees” from the album Resilient Heart, which was released earlier this year via Mighty Music. REECE new video “Forest Through The Trees”. Taken from the album “Resilient Heart”. Out on Mighty Music.